Our first Gamescom : time to debrief! 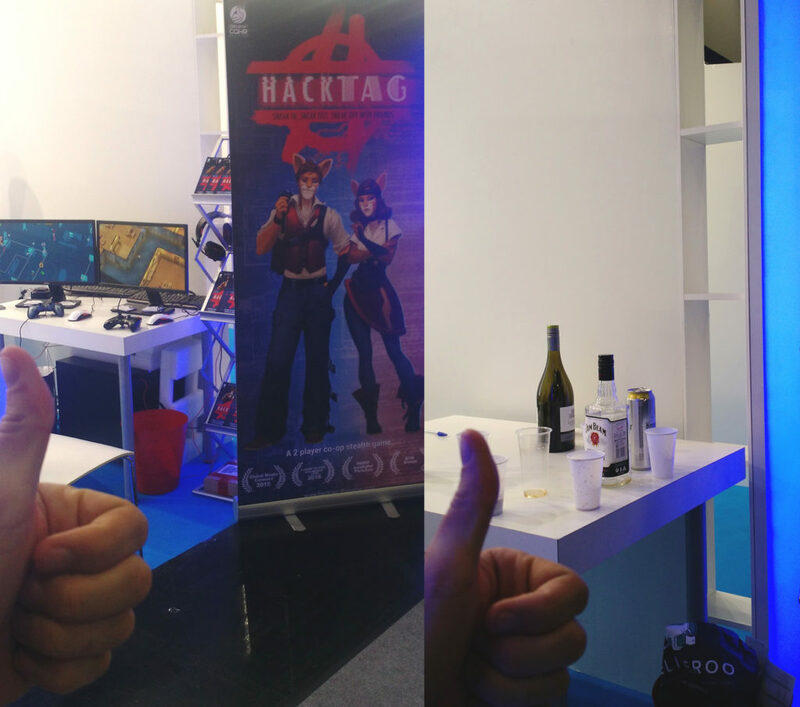 After 8 months working on the game, we wanted to start introducing Hacktag to professionnals, press and gamers in order to get some precious feedbacks. So, in the end of August we put 2 computers, the pre-alpha demo and our already exhausted old bodies in a car and headed Cologne to attend Gamescom. And well, to sum up, Piece of Cake studios has probably lived there the most thrilling and intense week of its young existence. Hacktag is nominated at the Strasbourg Indie Game contest and will be playable at Le Shadok. We will showcased the game in Paris during Culture au Quai from 11 am to 15 pm. Not sure we’re about to rest from Gamescom anytime soon! 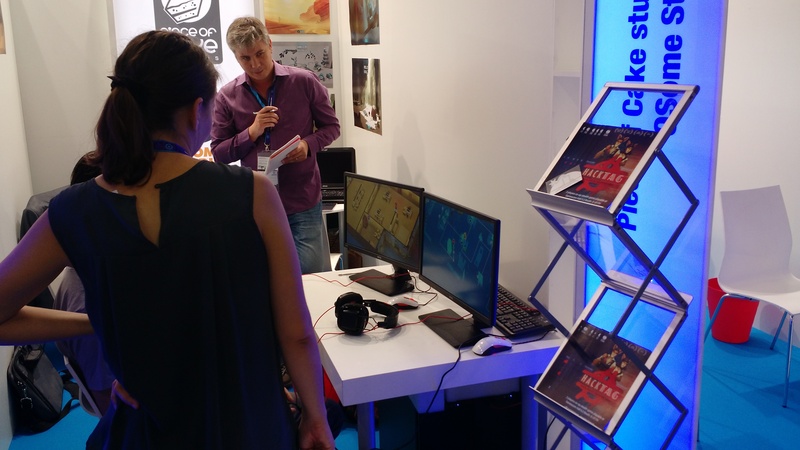 ← Piece of Cake studios is attending Gamescom!